Tap date area to cycle faces. Tap Center area for dim mode menu. Tap mode text to cycle modes Normal, Always On, Auto Always On and Off. 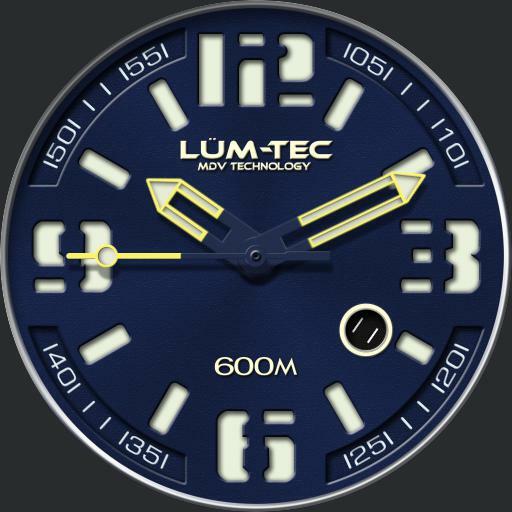 Tap color text to cycle dim mode lume colors, blue, orange, green and cream. Tap X to close. Seconds hand shows battery level on dim.